Cariad Interactive is a London / Cardiff based partnership working at the intersection of Art, Design and Technology to make extraordinary interactive experiences. Somatopia – Creative computing through inclusive design. 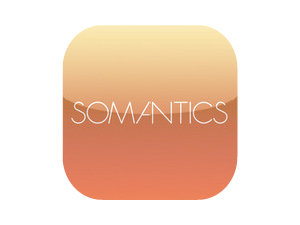 Somantics – Interactive tools for self expression. Somability – Full body interactions for performance. 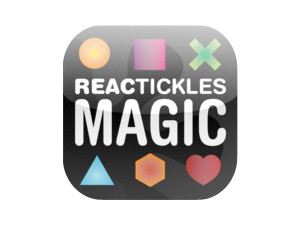 ReacTickles Magic – Interaction as therapy. Enfys – Colour and sound interaction prototypes Welsh language education. 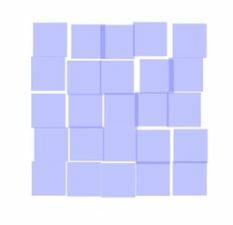 New ReacTickles [free] – coming soon….